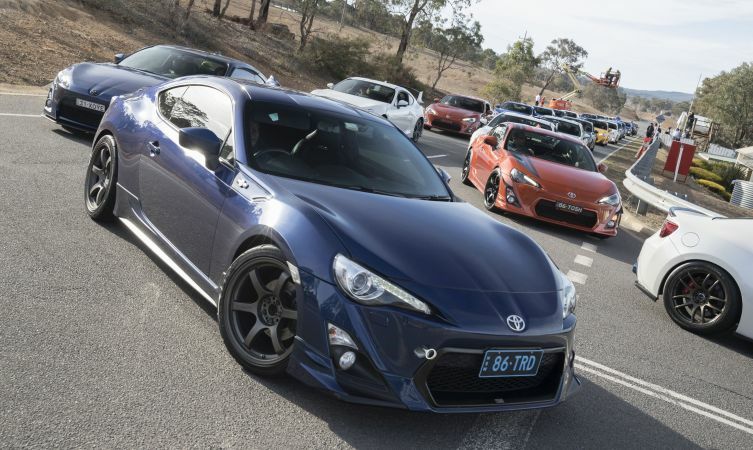 Australia became the centre of the sports car world for Toyota last weekend when almost 450 owners and admirers of the GT86 arrived in Canberra to attend the third annual Festival of 86 show. 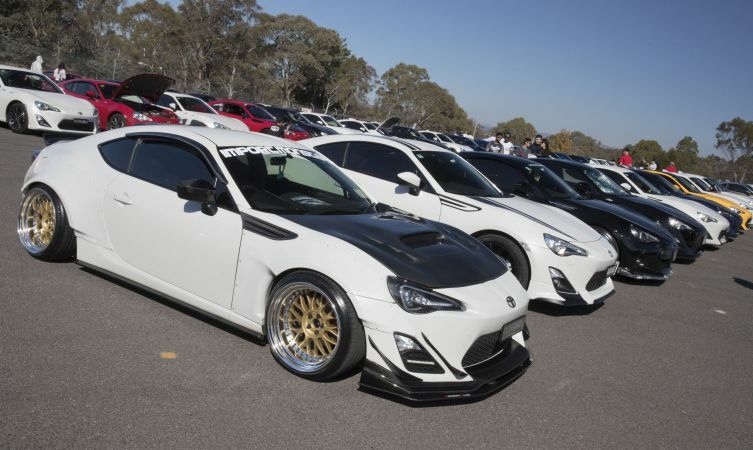 More than 150 examples of the Toyota GT86 created a stunning display for the celebration, with enthusiasts travelling from all over the country – even as far afield as Western Australia – to indulge their passion for Toyota’s highly acclaimed rear-wheel drive sports car. 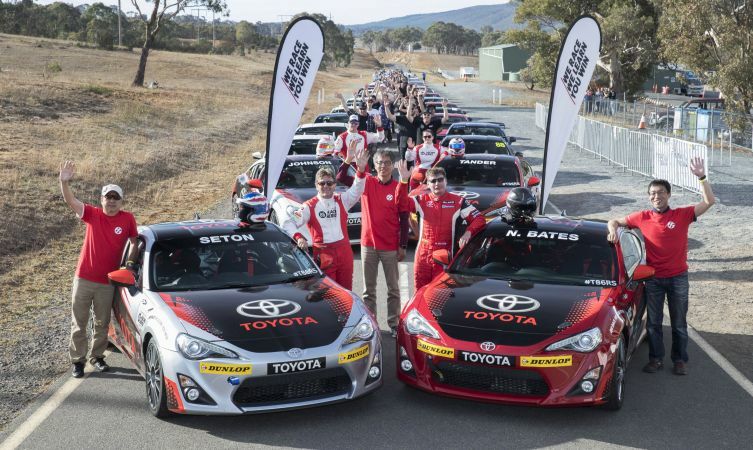 Toyota Australia used the event to officially launch the new Toyota 86 Racing Series, a national one-make category running at five rounds of this year’s Supercars Championship. Professional racers from that series were also on hand to give draw winners hot laps around the venue’s closed road circuit. Others were able to strap themselves into the passenger seat of a road-going GT86 for a spectacular drift demonstration on the skid pan, while a display of classic Toyota race and rally cars added a touch of motorsport heritage to the event. 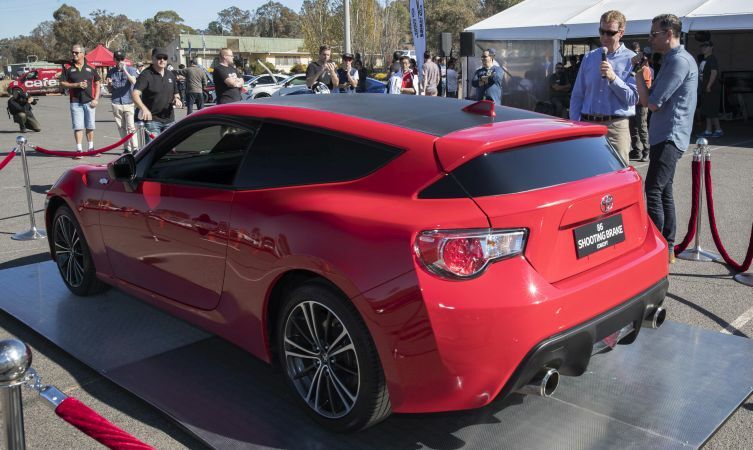 Another headline attraction was the recently revealed Toyota GT86 shooting brake concept, a custom hatchback-style interpretation developed by Toyota Australia’s product design team and hand-built in Japan under the direction of the global sports car division. The one-off concept was chaperoned by Tetsuya Tada, chief engineer of the GT86 and hero to owners and enthusiasts. He stayed on for the whole festival, being in demand for autographs, photos and discussions throughout the day. At the conclusion of the event trophies were awarded in various categories, before a grand parade lap was arranged to fill the main straight of the road course with a multi-coloured army of GT86 models.